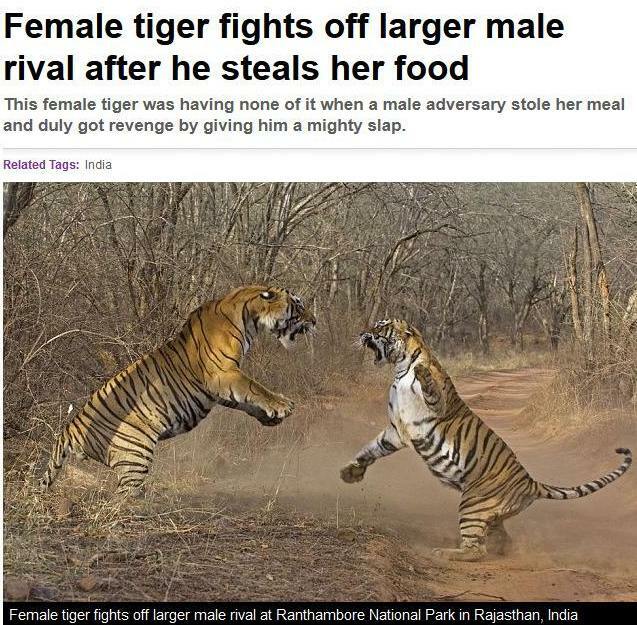 Lesson for today: Never touch a woman`s food! Oh poor thing I feel its pain! How to show a girl you like her?